Variable Data - Lake Graphics Label & Sign Co. 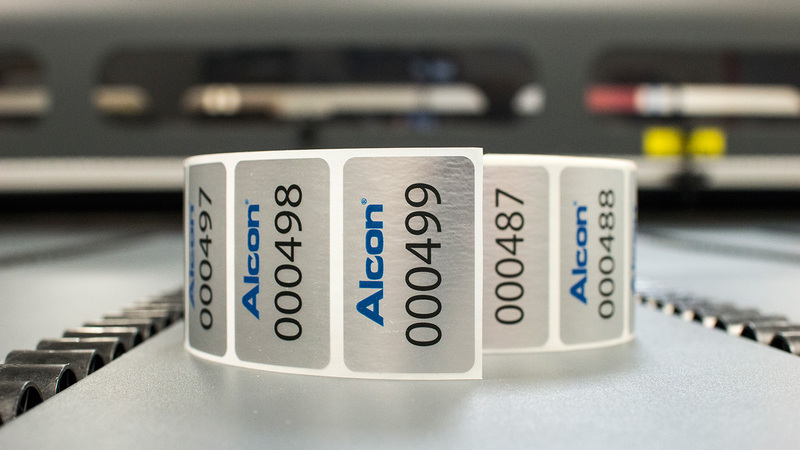 Variable label printing allows for each label to be unique for applications like serial number labels, bar code tracking, parking decals or labels with lot and date coding. 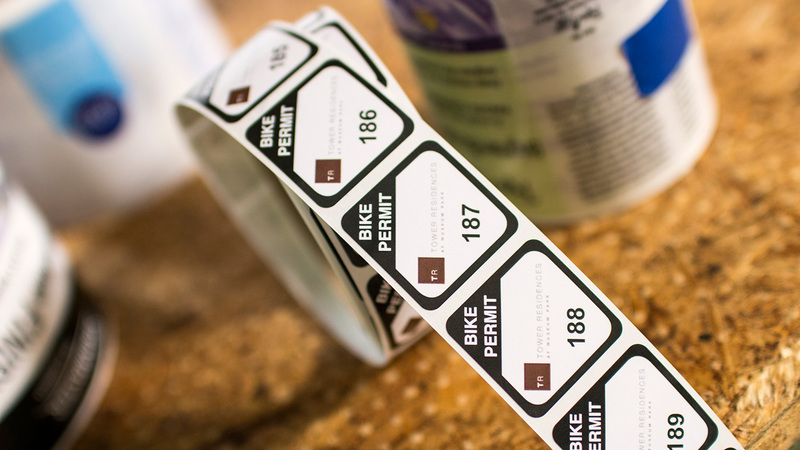 One of the biggest advantages of digitally printed, variable data labels is the ability for every label to be different. Our digital press allows us to integrate variable information with process print for a truly unique look. 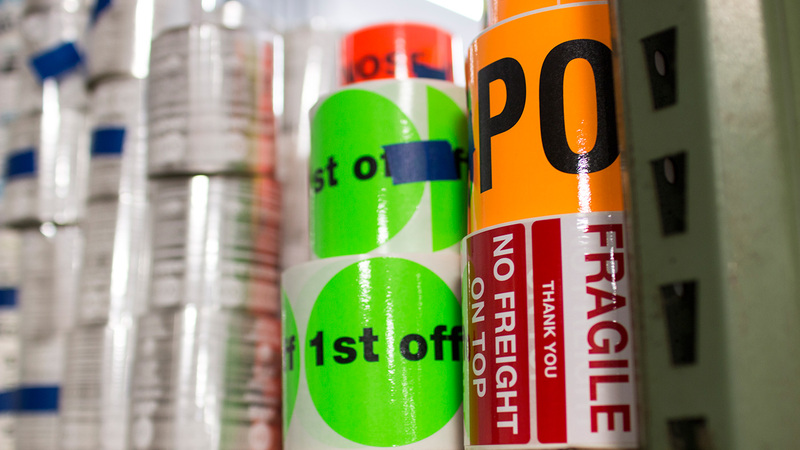 Whether you are looking for large quantities of blank labels to print yourself or pre-printed labels, we can help. With Lake Graphics Label and Sign Co. Inc. not only will you get great prices, you will get variable printed labels that do justice to your application and artwork. And we make every job pleasant, easy and fast, so you’ll never want to take your printing business elsewhere. 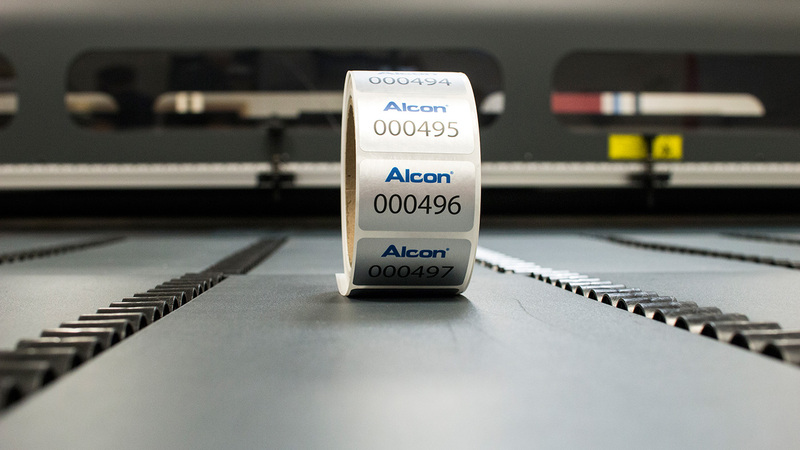 We utilize a variety of state-of-the-art equipment, which we regularly expand, in order to meet even the most demanding variable label and other digital printing needs. We print on sheets or rolls, large run or short run, and can handle a range of materials, sizes, designs, coatings and finishes. Finally, we take pride in handling difficult projects that others are unable or unwilling to take on. And if you also need signs, banners, promotional decals, stickers or more – we can print those too.